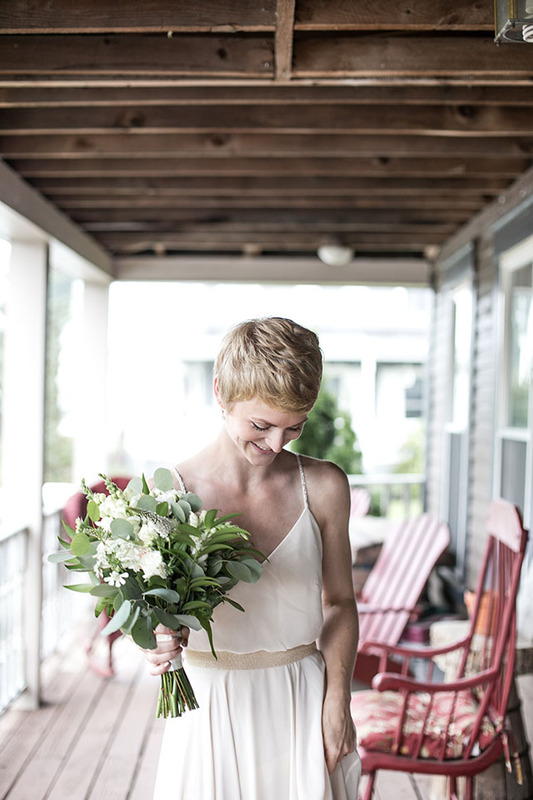 Erin is one of my oldest and dearest friends, so having the opportunity to shoot her wedding AND be a bridesmaid -- happiness overload. 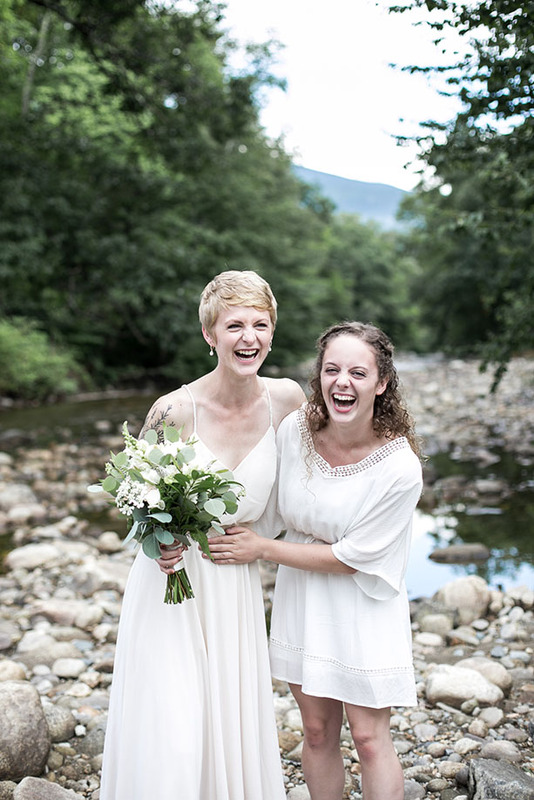 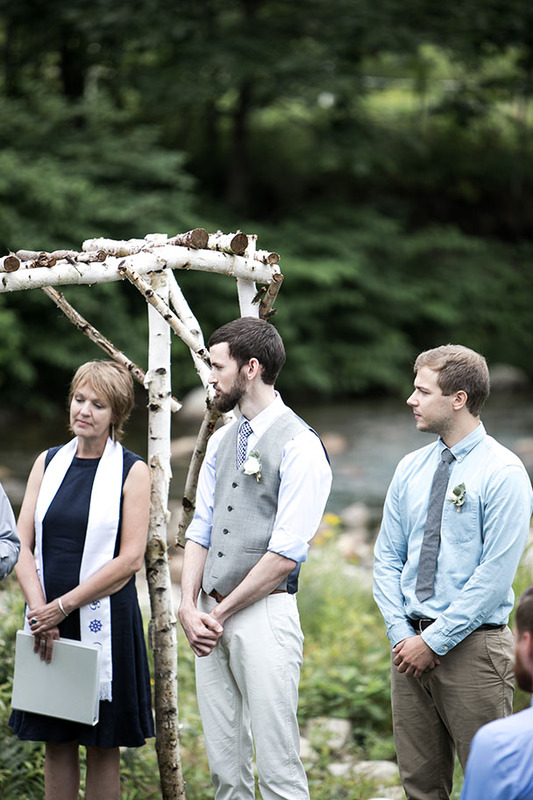 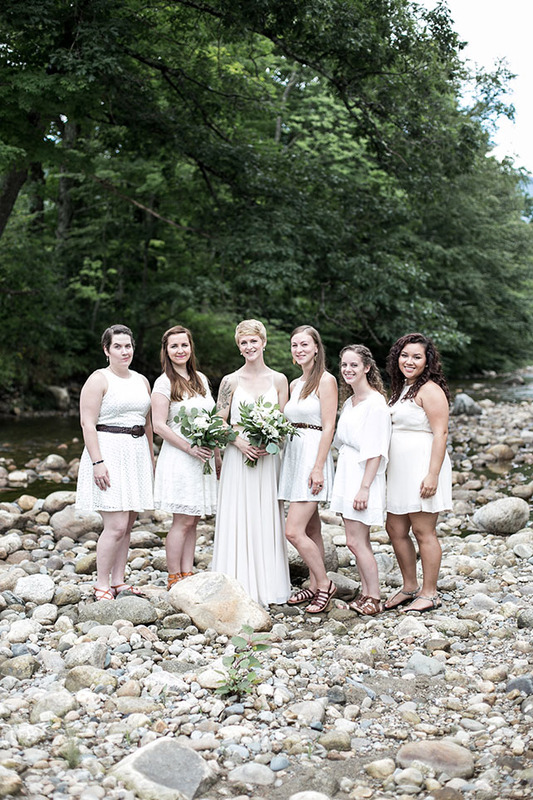 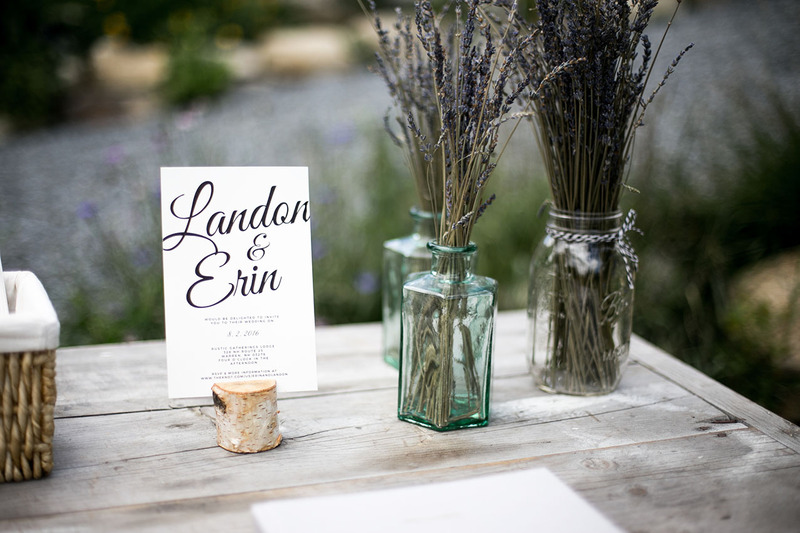 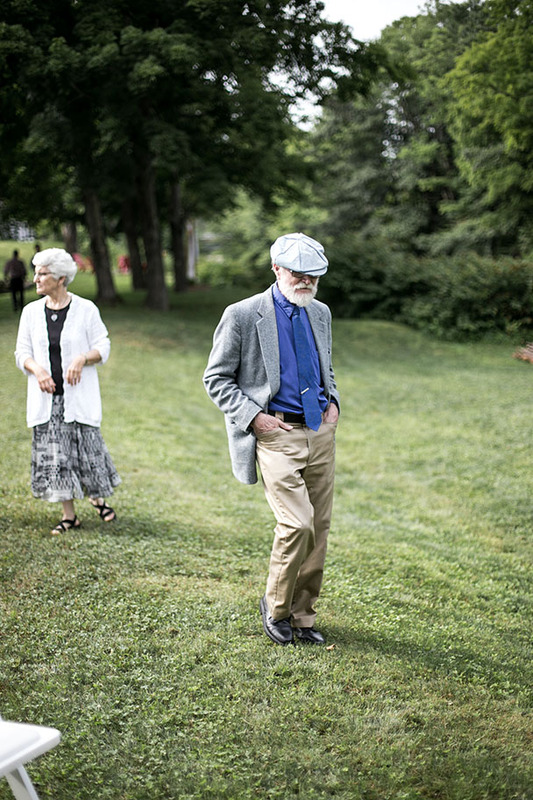 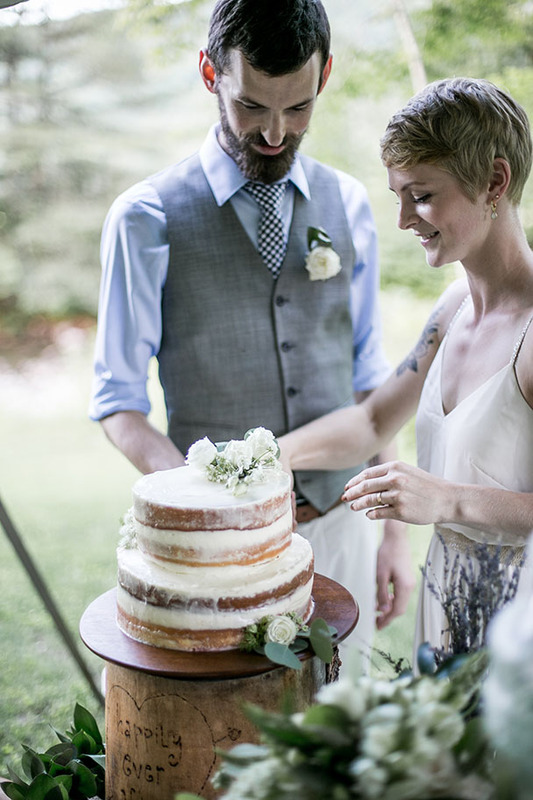 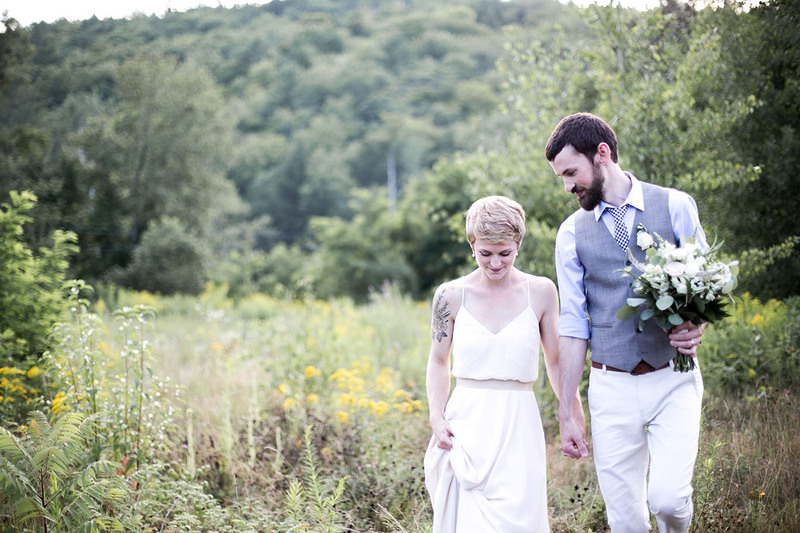 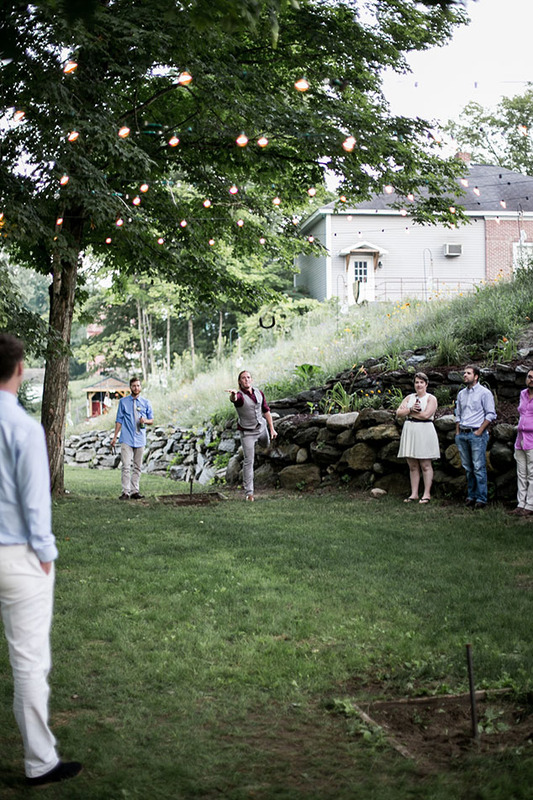 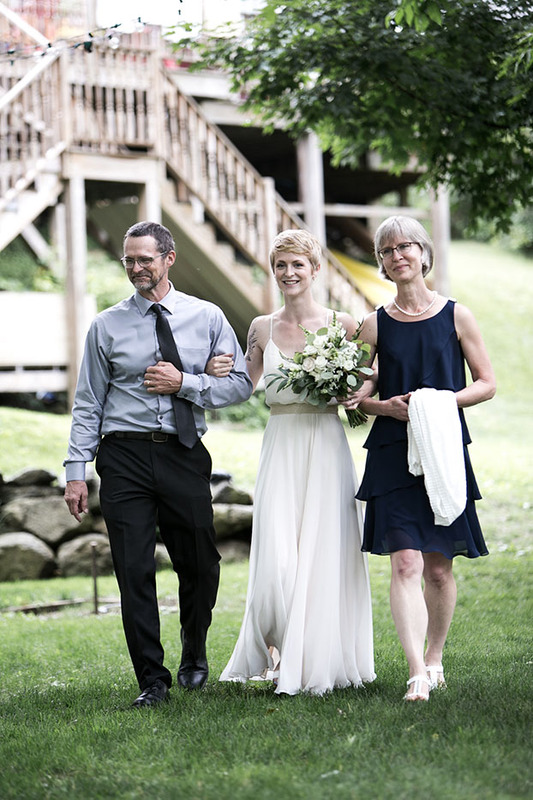 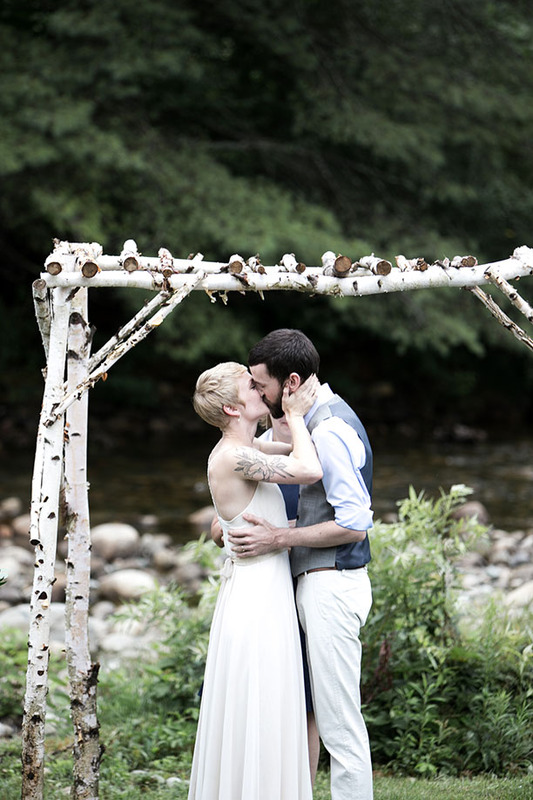 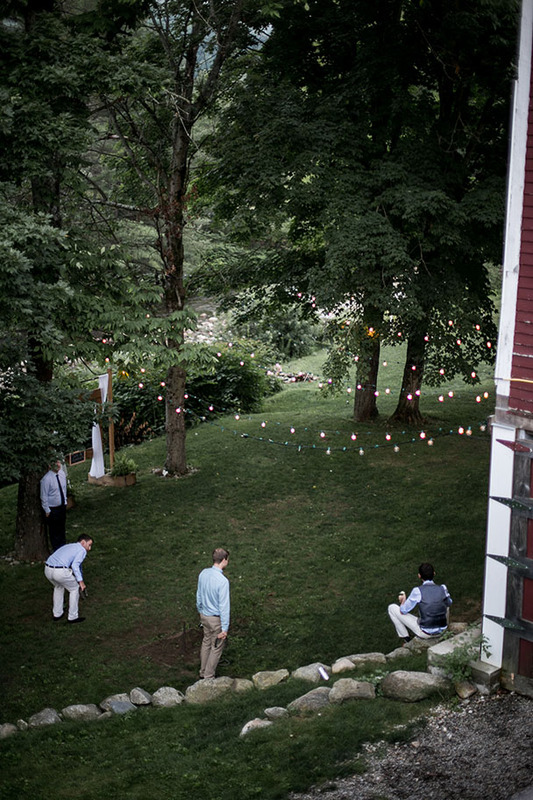 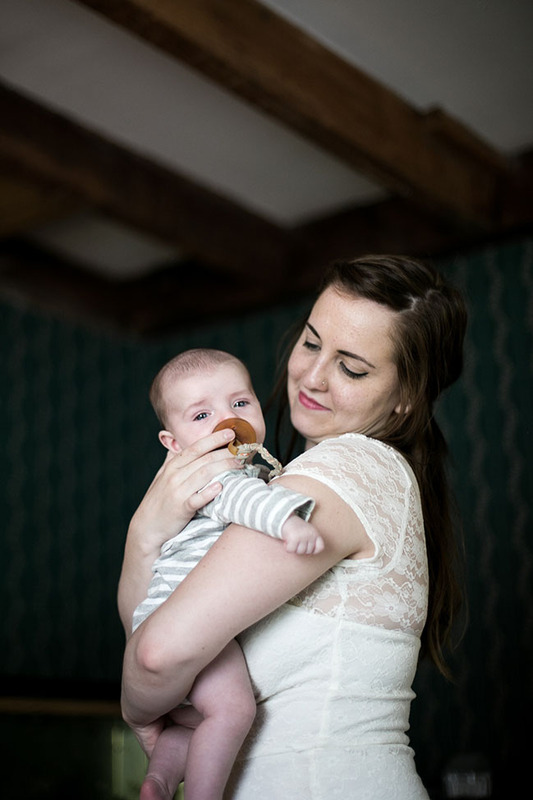 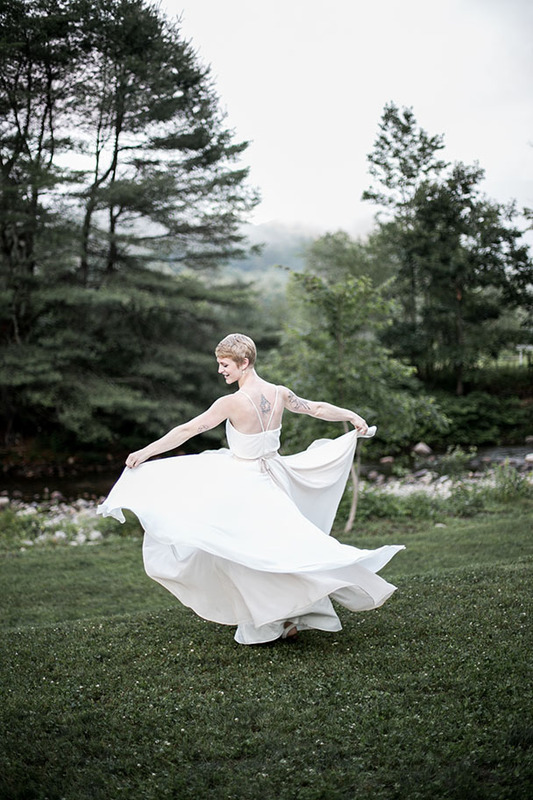 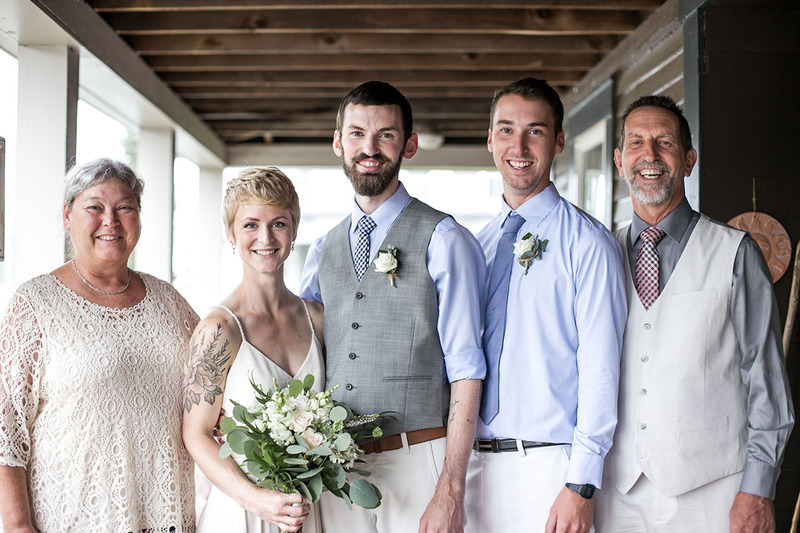 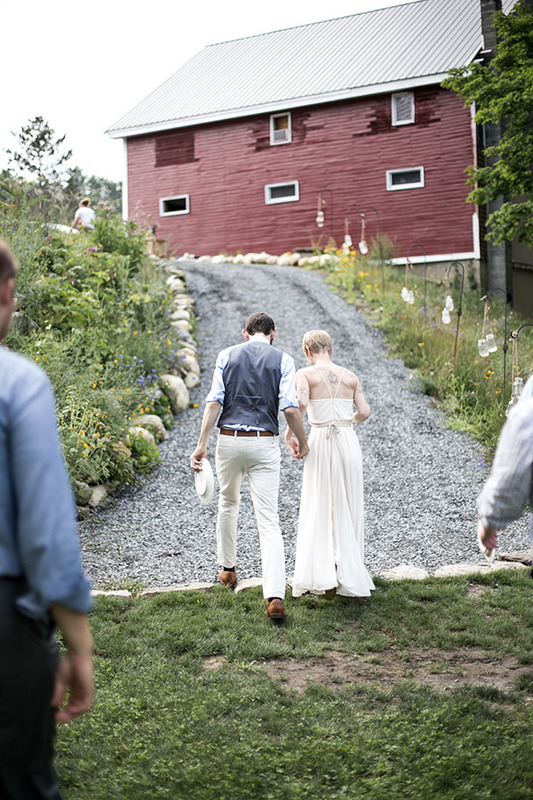 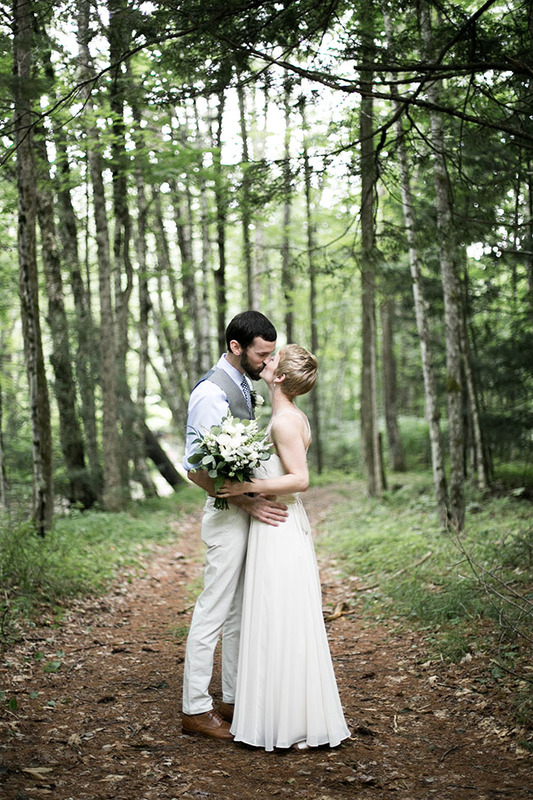 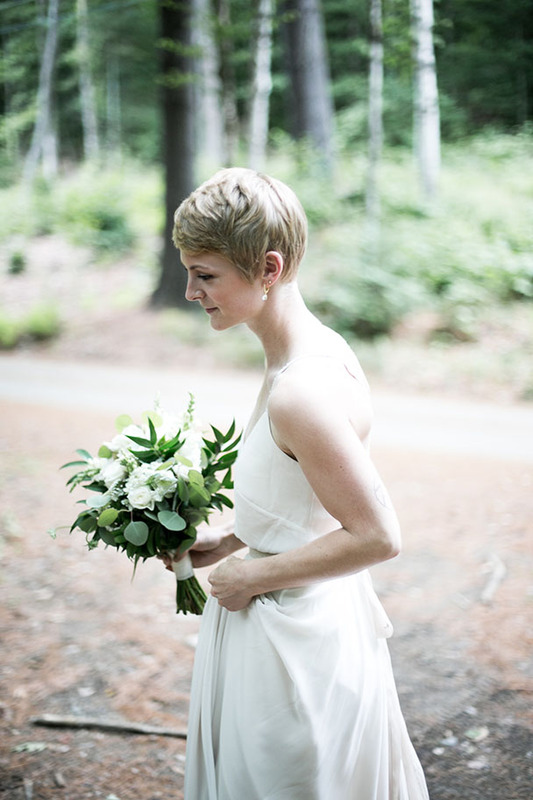 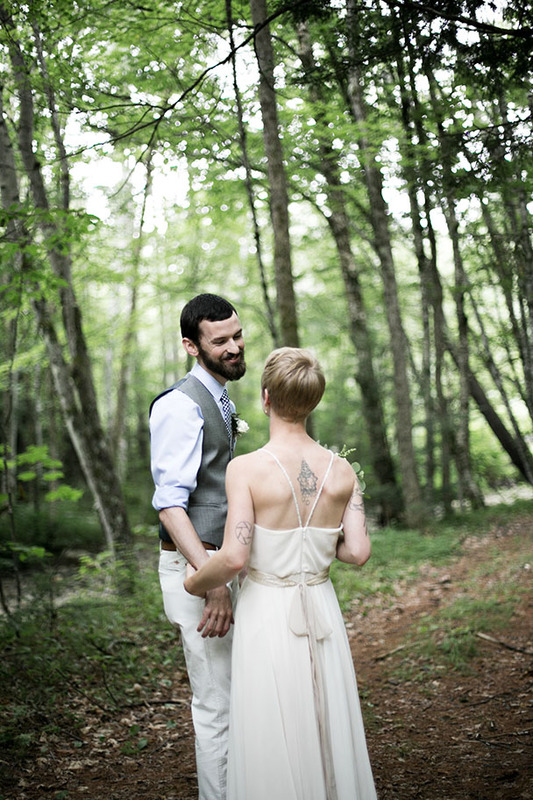 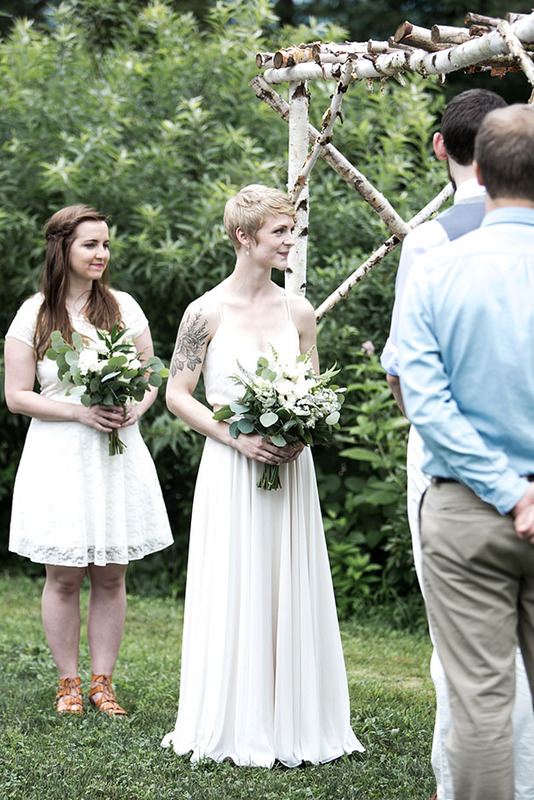 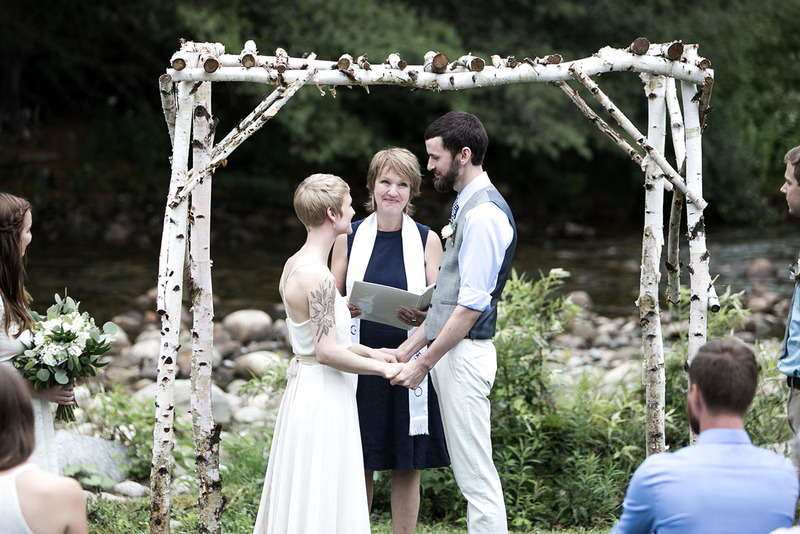 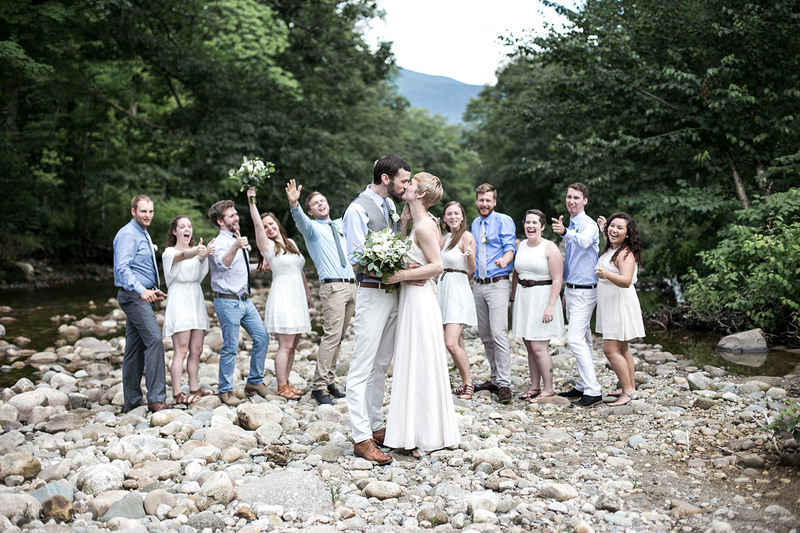 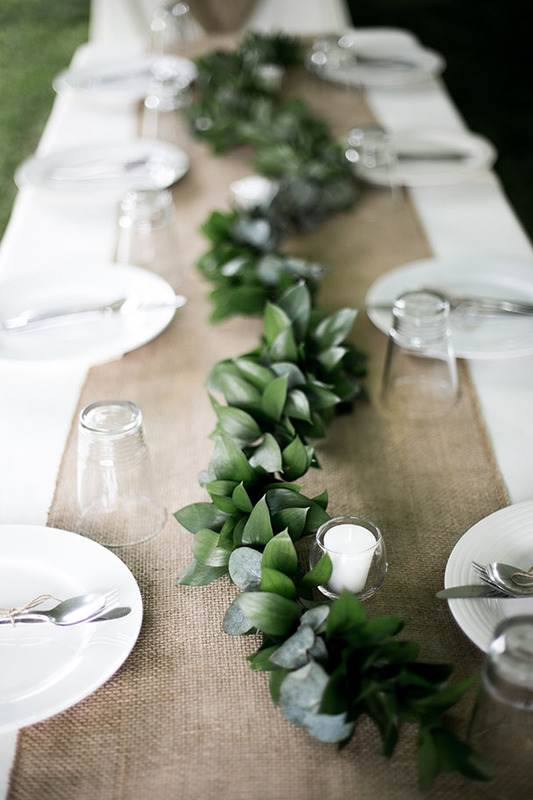 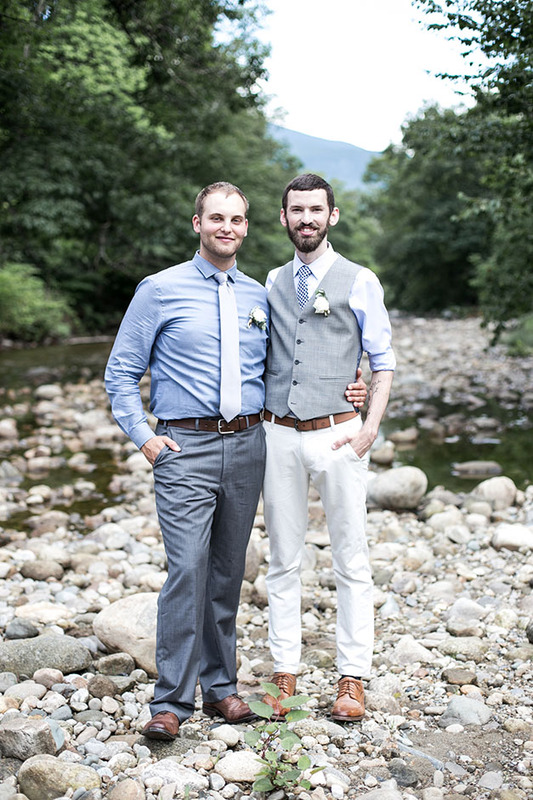 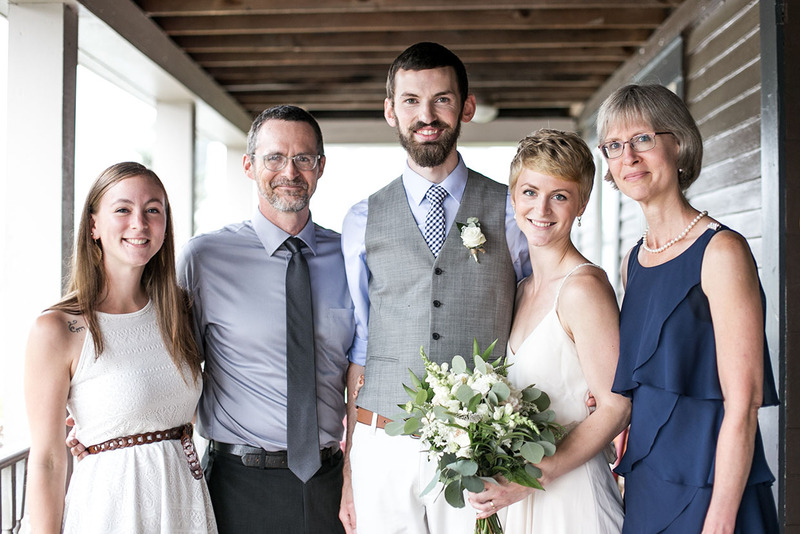 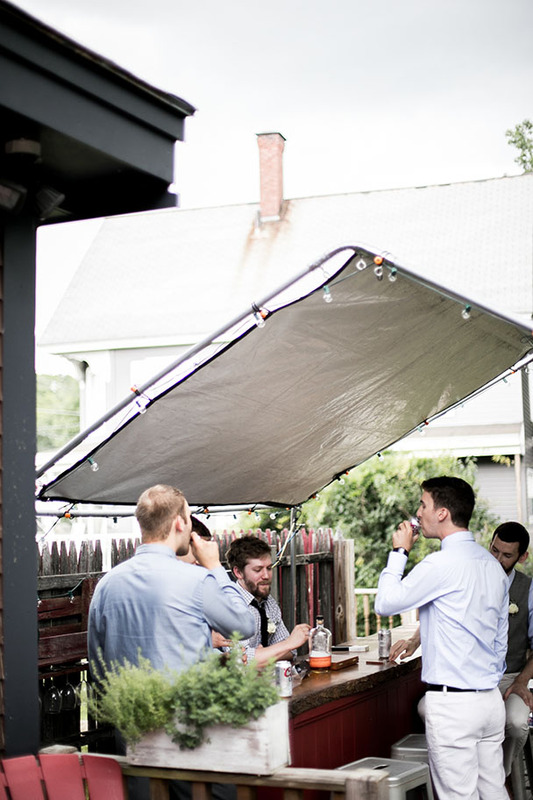 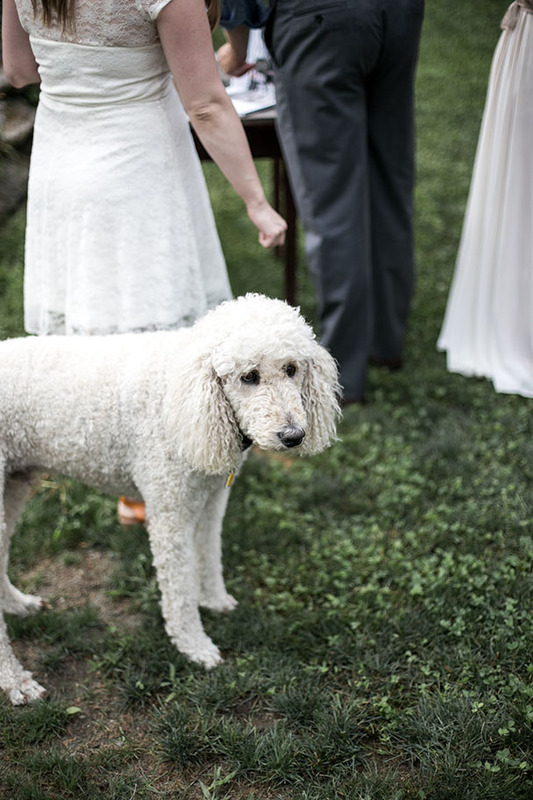 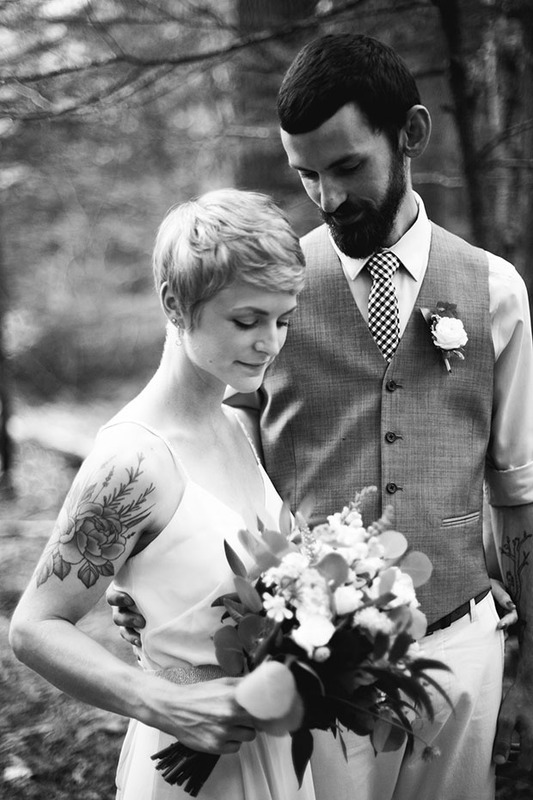 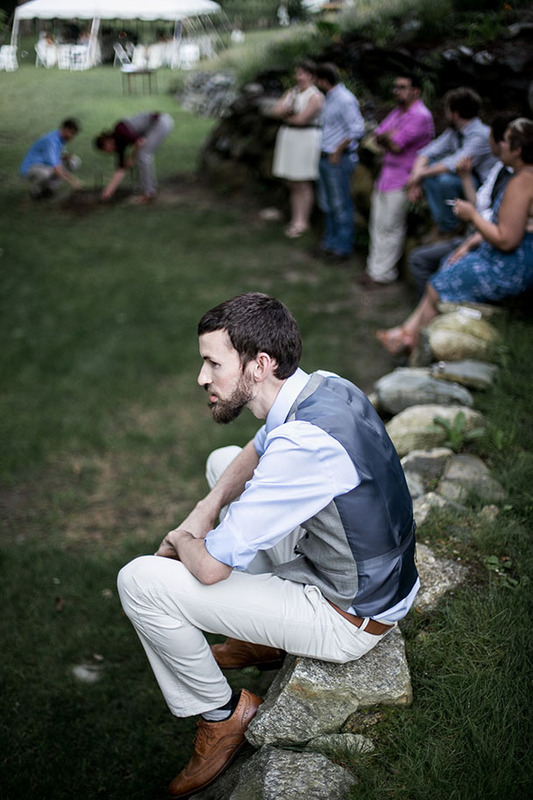 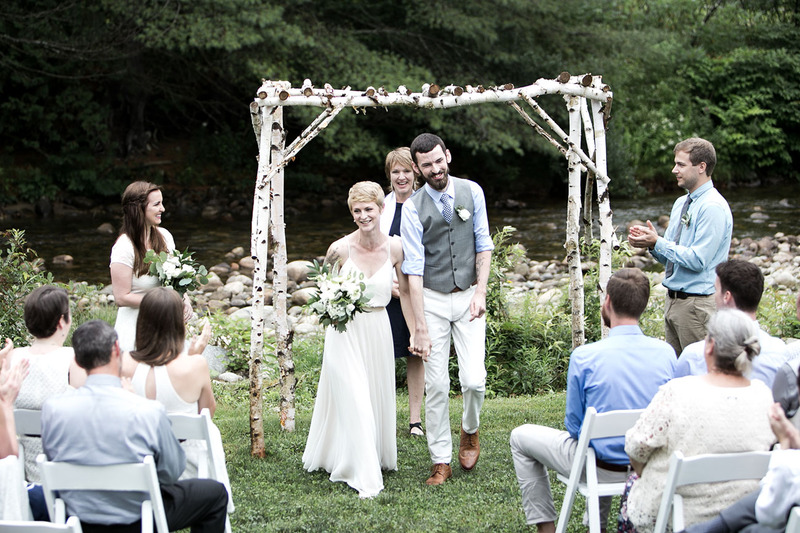 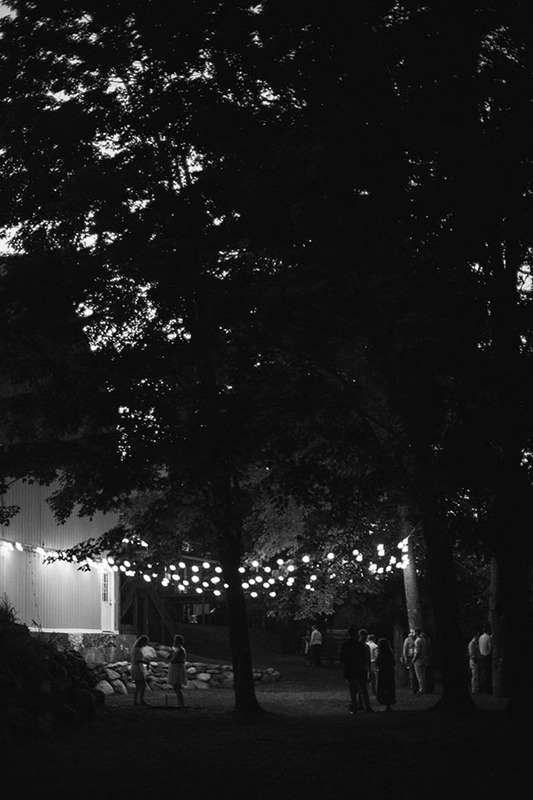 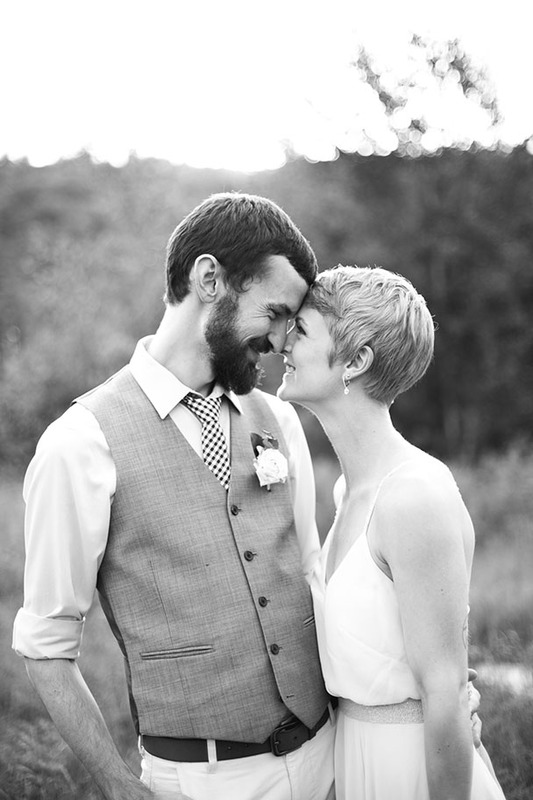 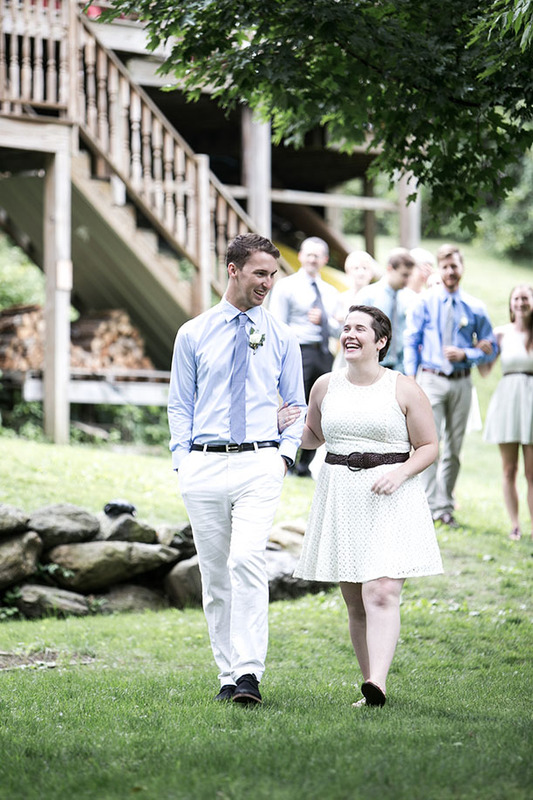 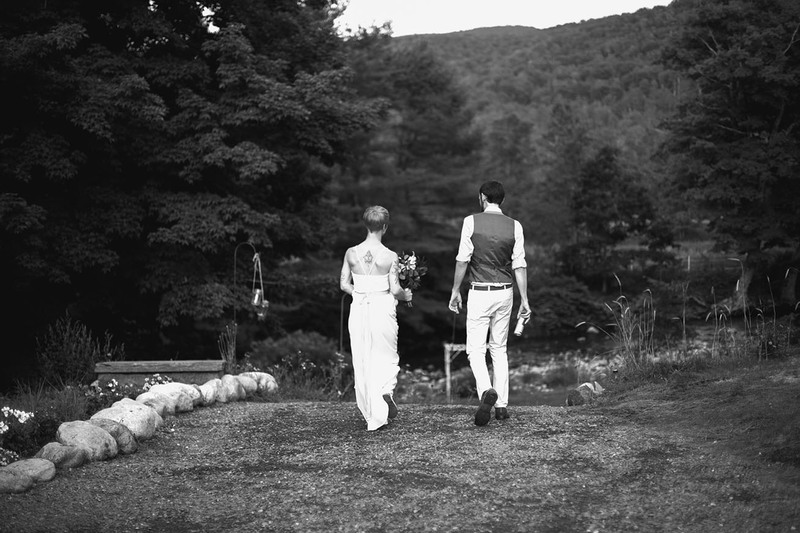 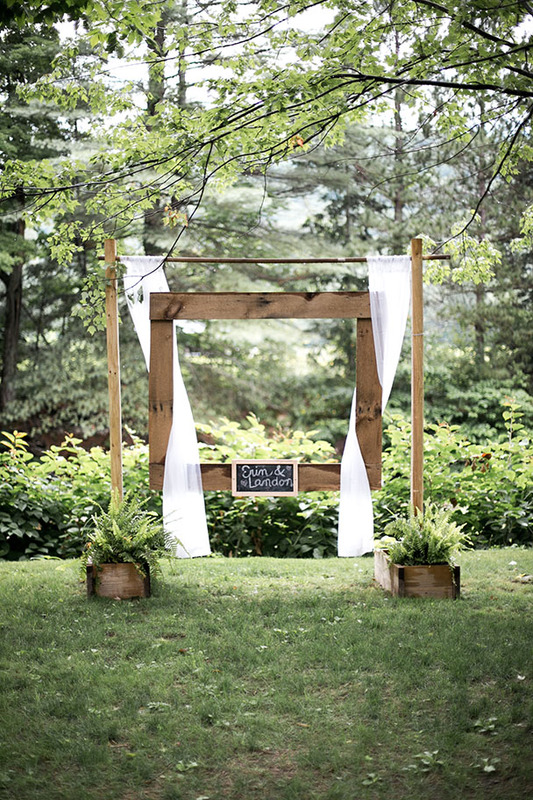 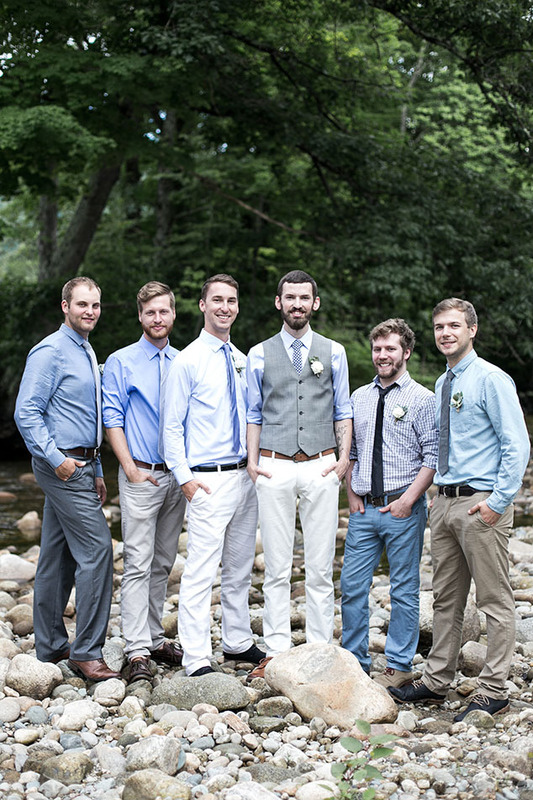 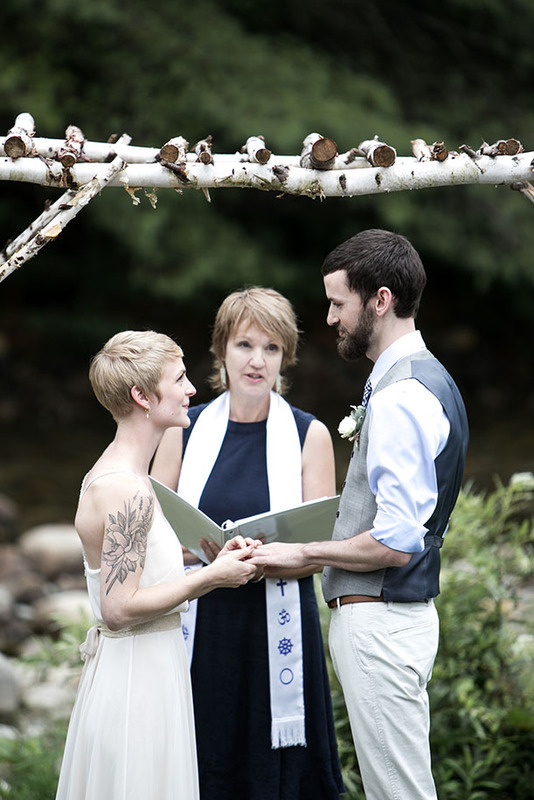 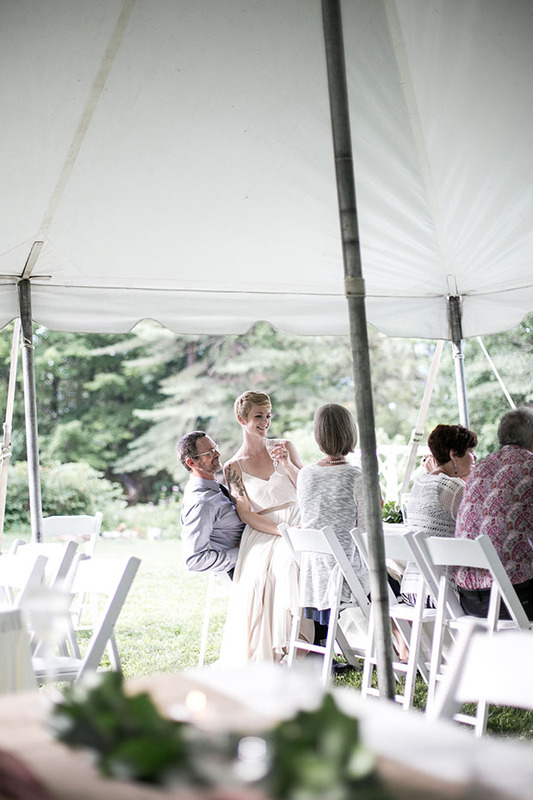 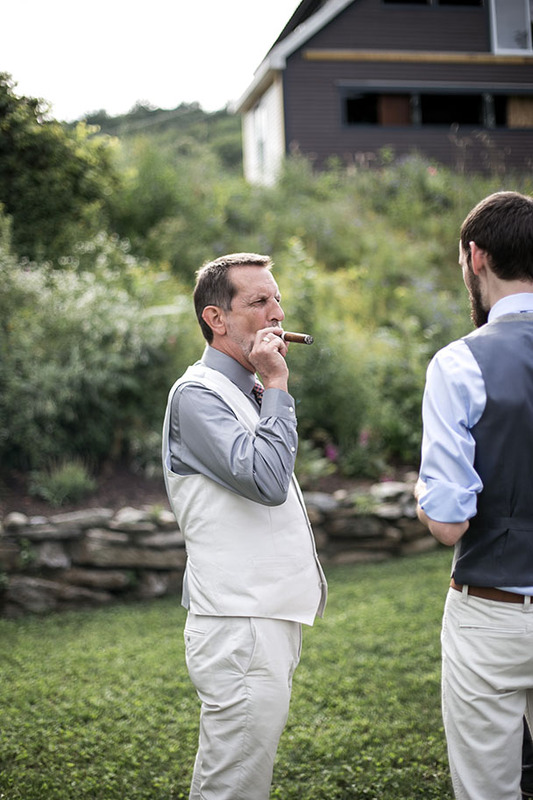 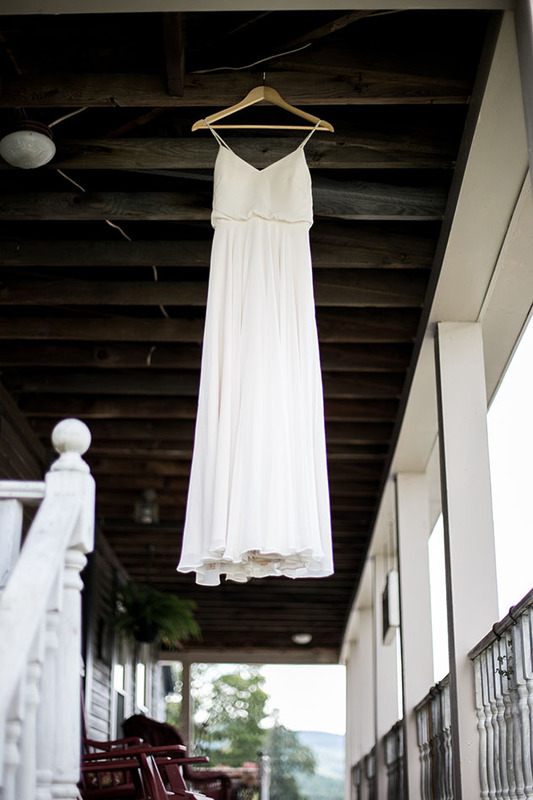 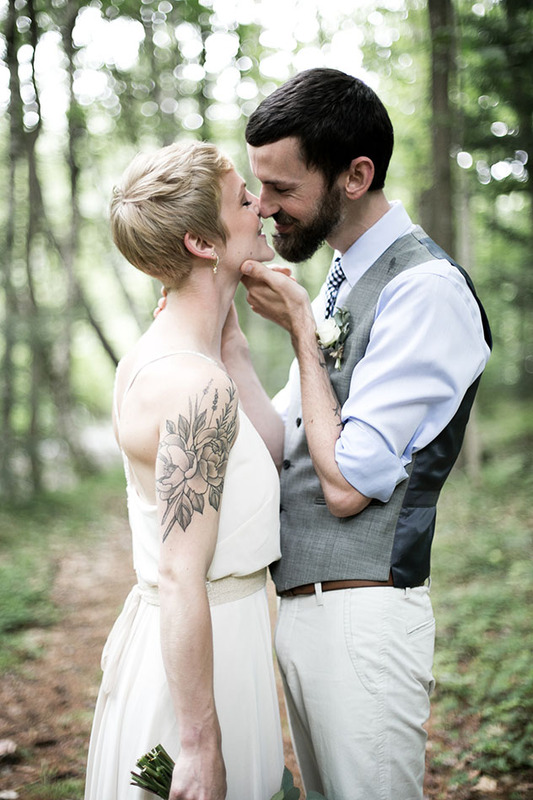 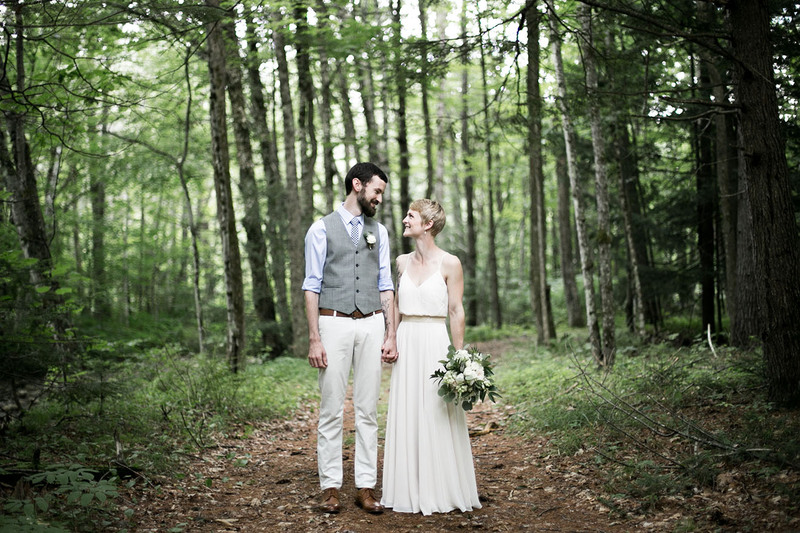 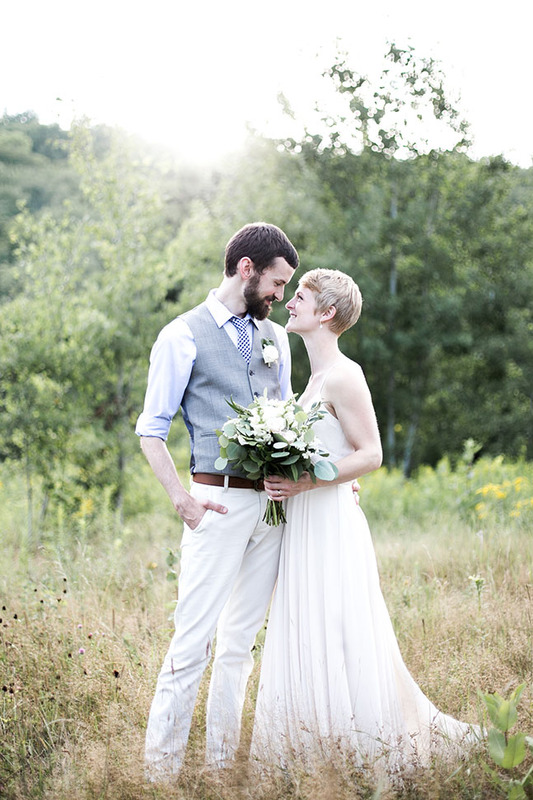 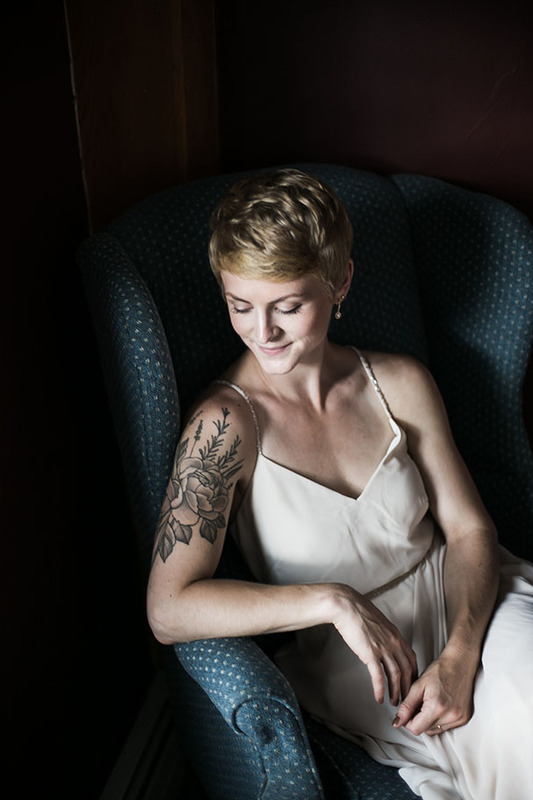 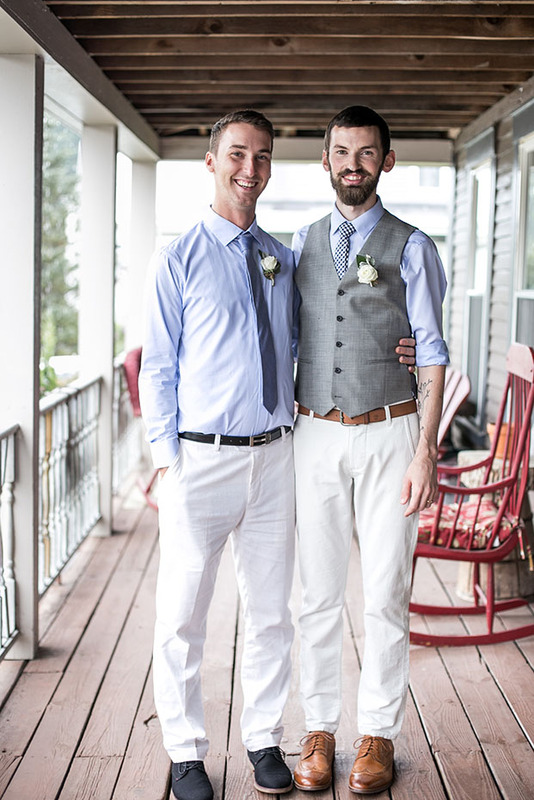 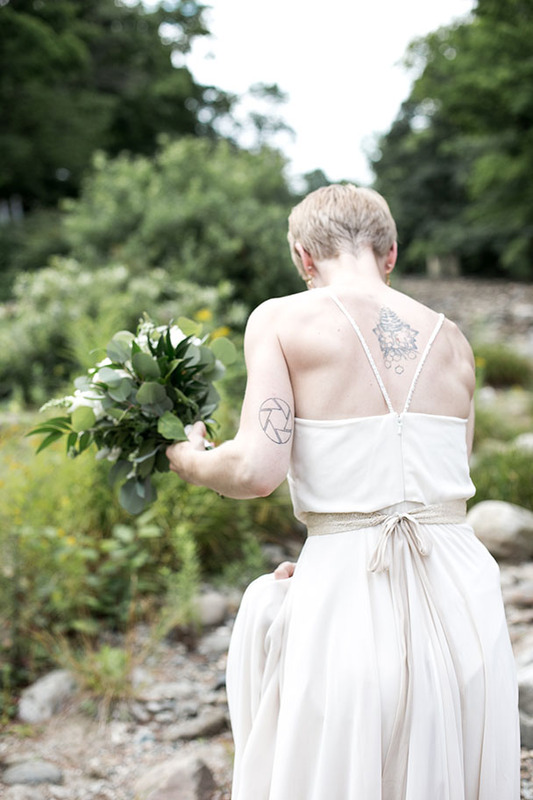 Erin and Landon threw a beautiful, intimate wedding in the small town of Warren, New Hampshire. 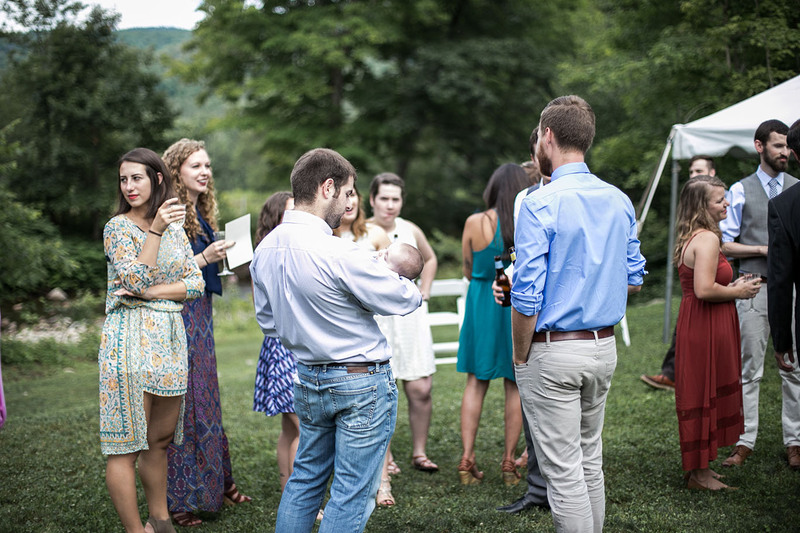 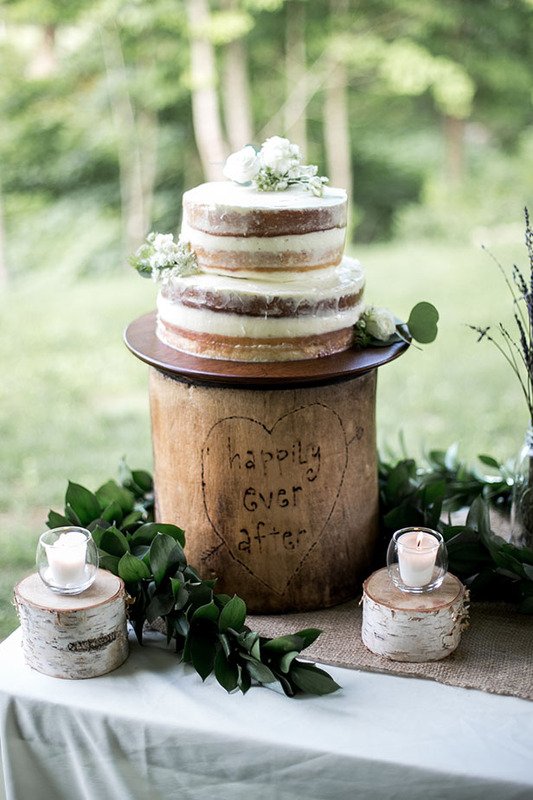 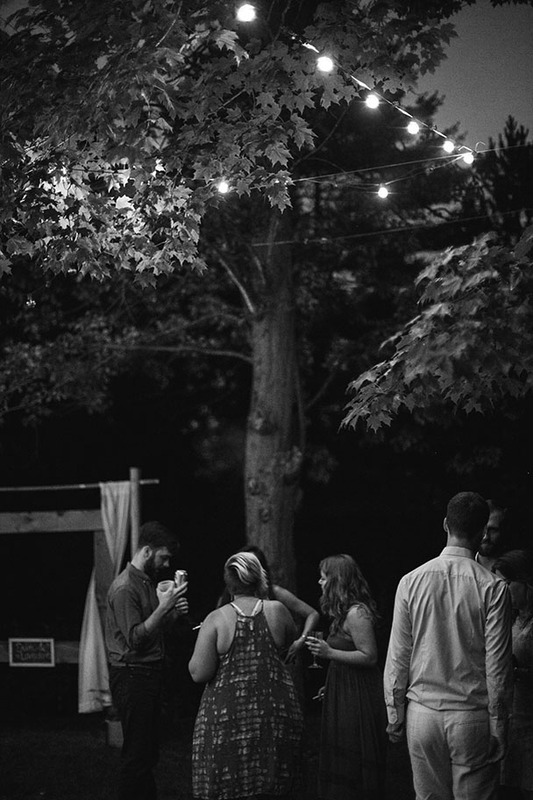 A number of close friends and family members gathered at Rustic Gatherings Lodge to spend the weekend together and celebrate the soon-to-be-married couple in the days leading up to the wedding. 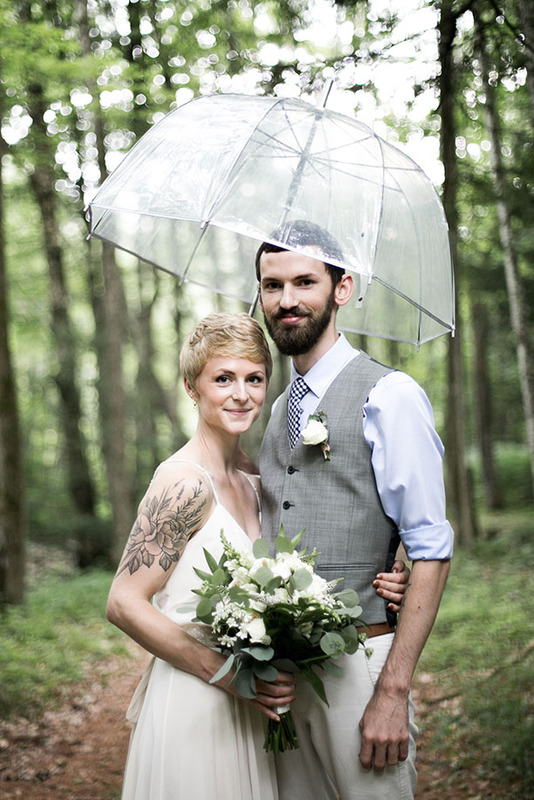 The day of the wedding it rained and it poured, right until a half-hour before the ceremony when the most beautiful rays of sunshine poked out from behind the clouds. 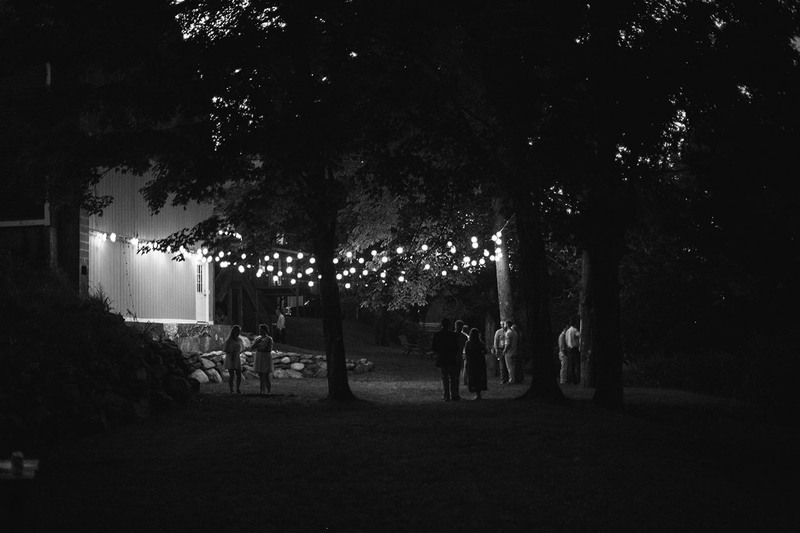 After the ceremony, everyone ate and laughed and the party continued late into the night. 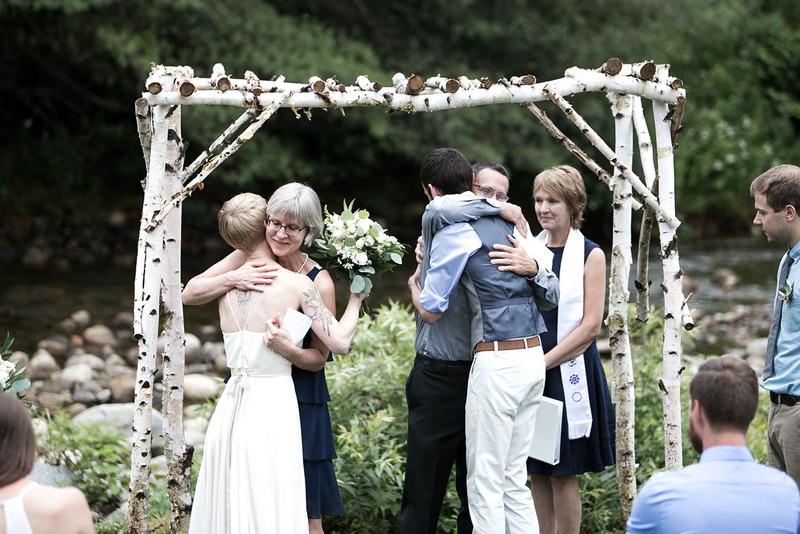 On another note, for anyone planning a wedding, an intimate ceremony can bring something incredibly special to your wedding day. 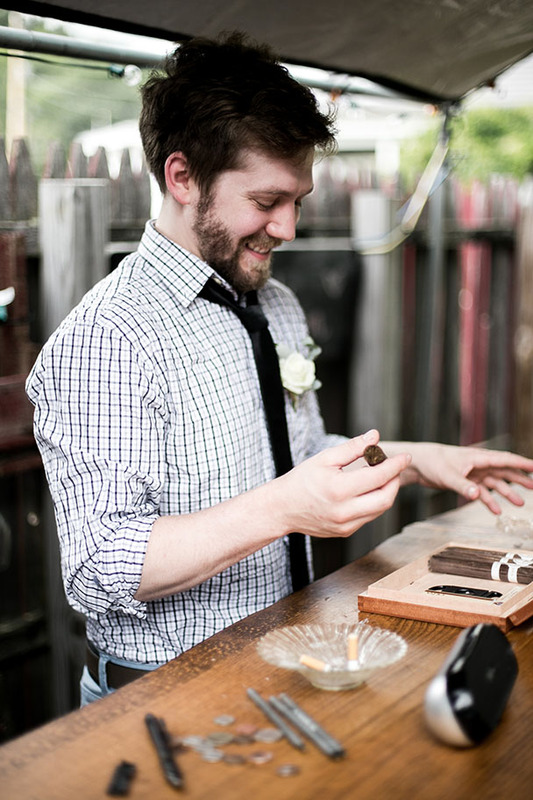 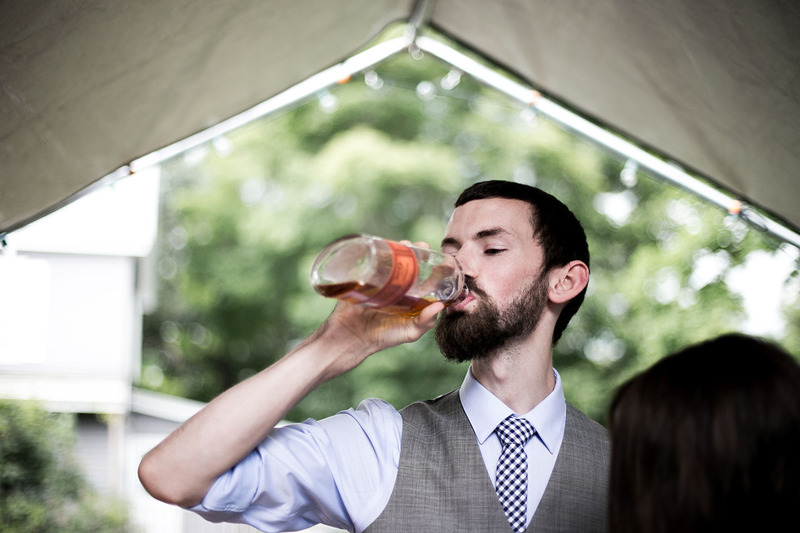 Looking back, I often wish my own wedding had been a smaller affair. 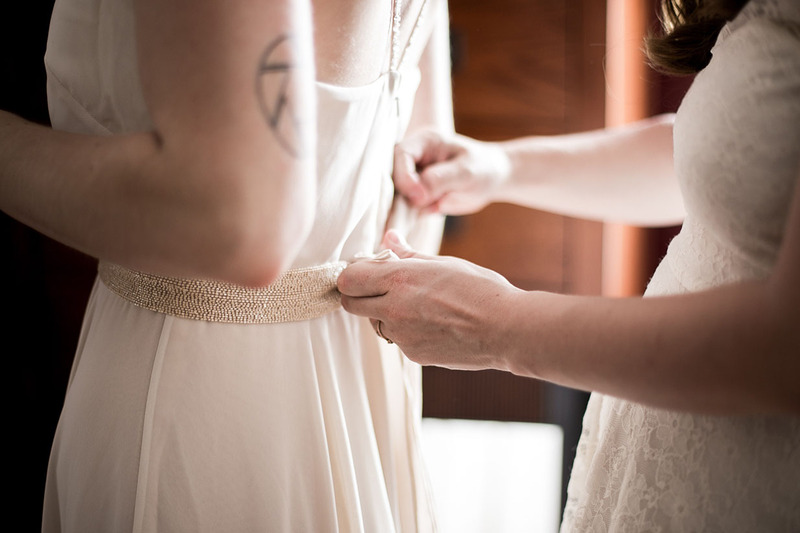 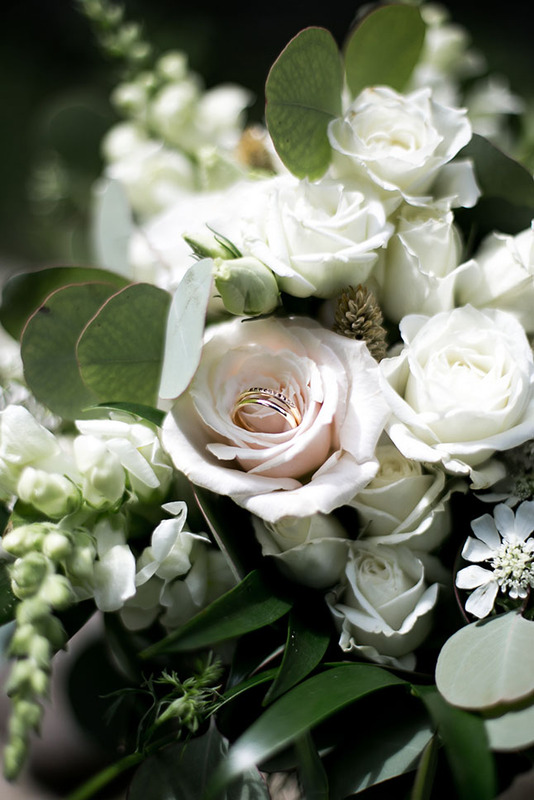 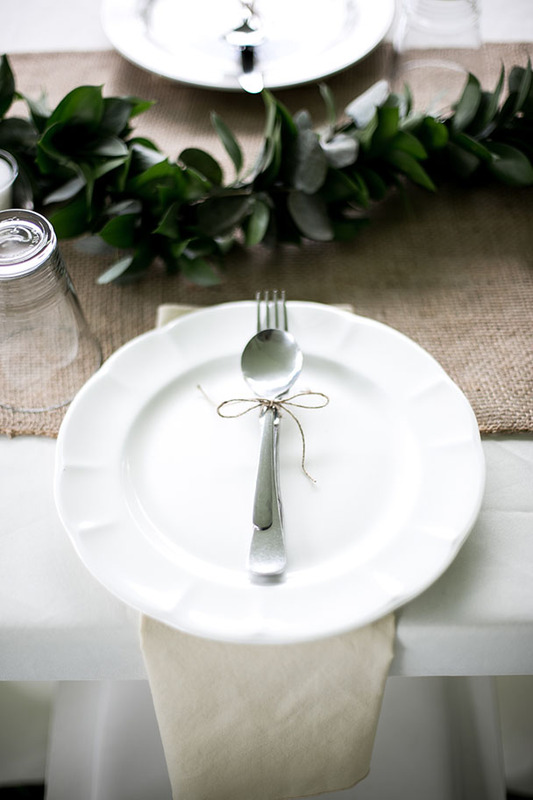 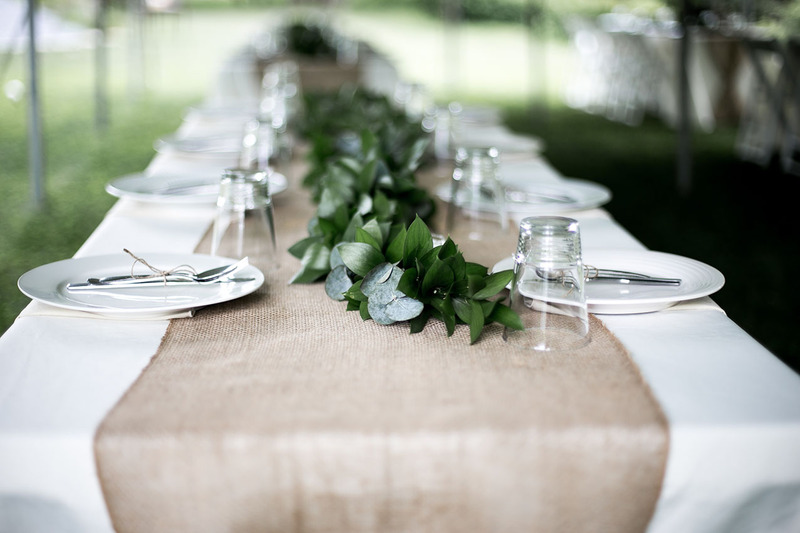 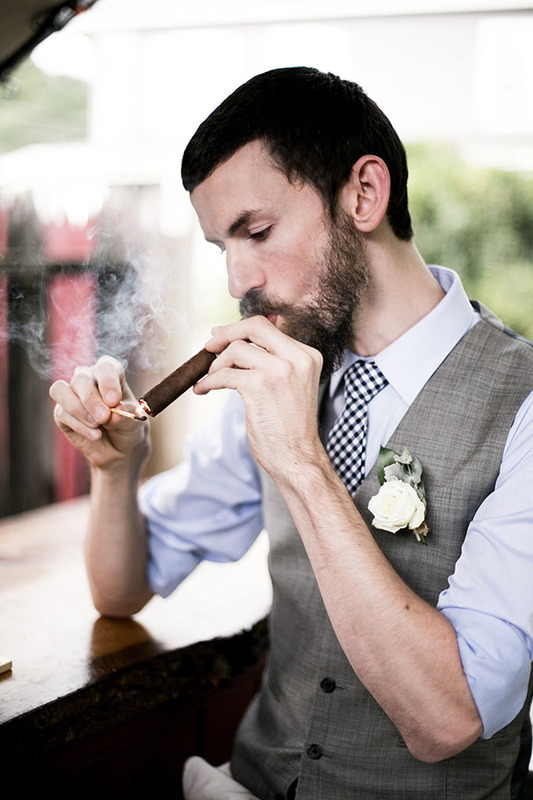 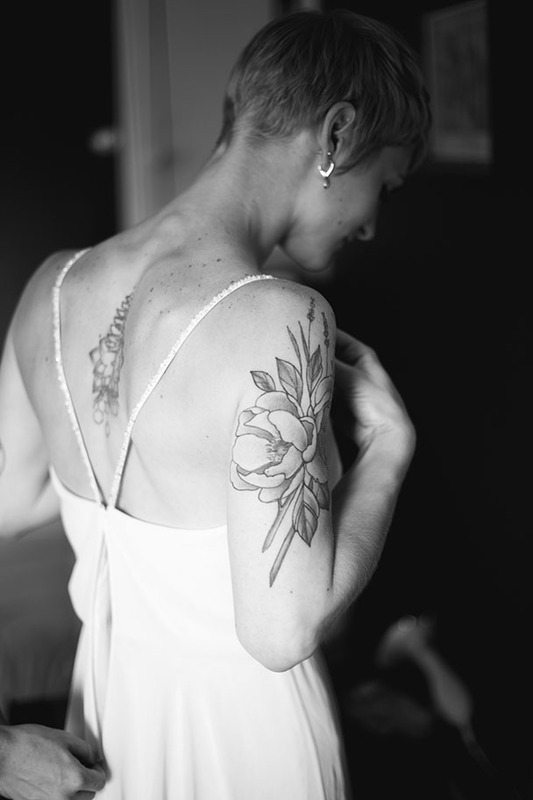 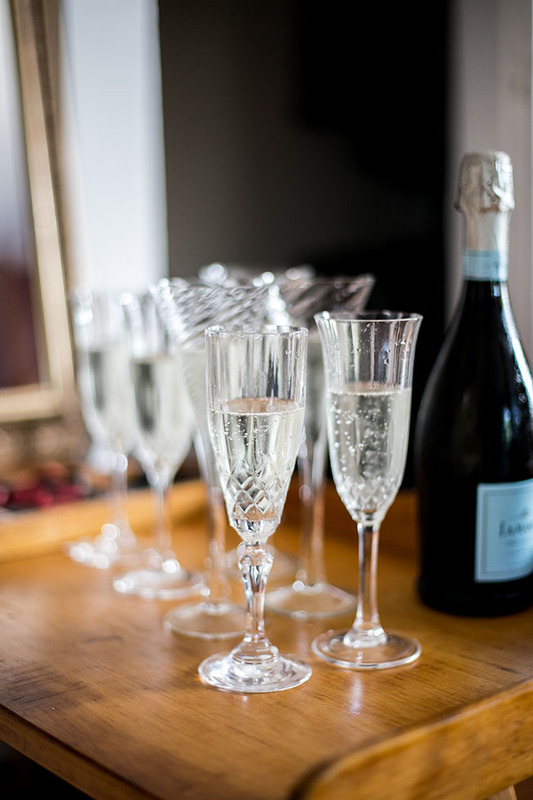 If you are interested in some of the benefits of an intimate wedding here is a great article to check out on the subject.